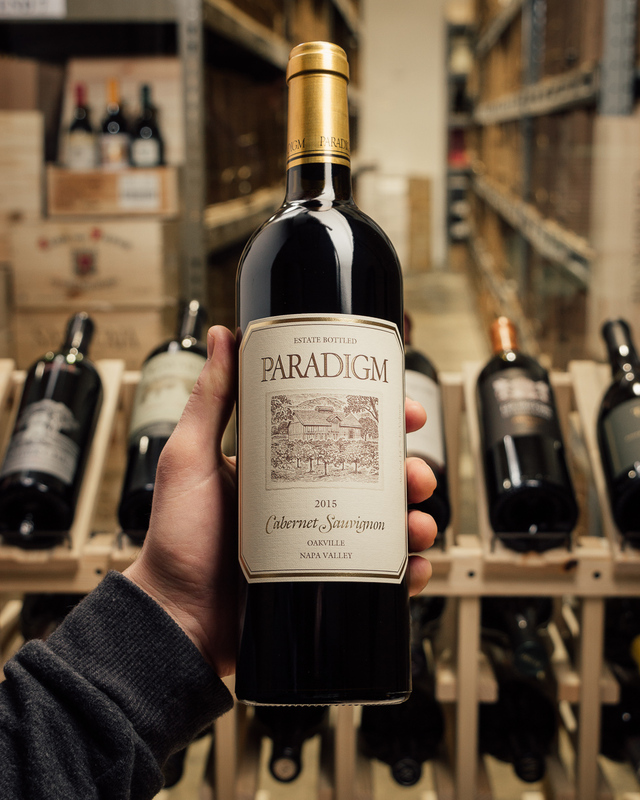 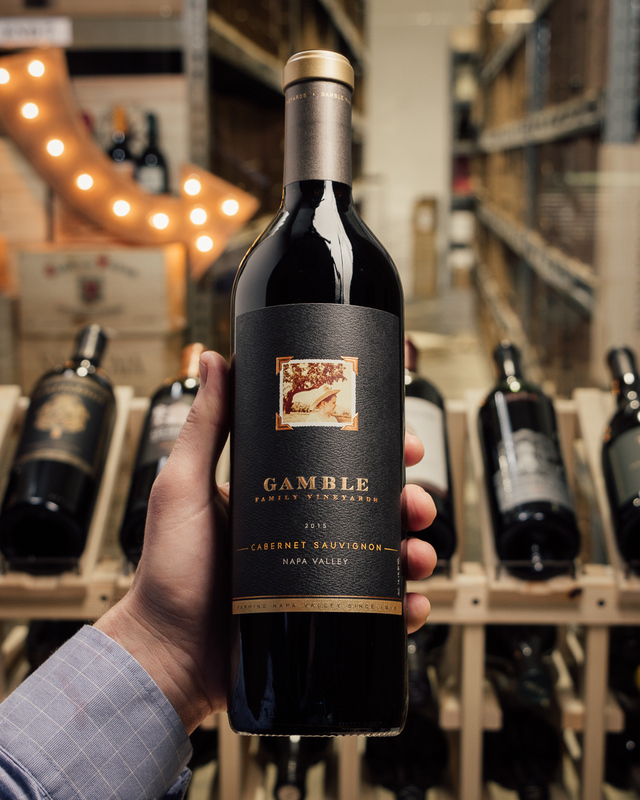 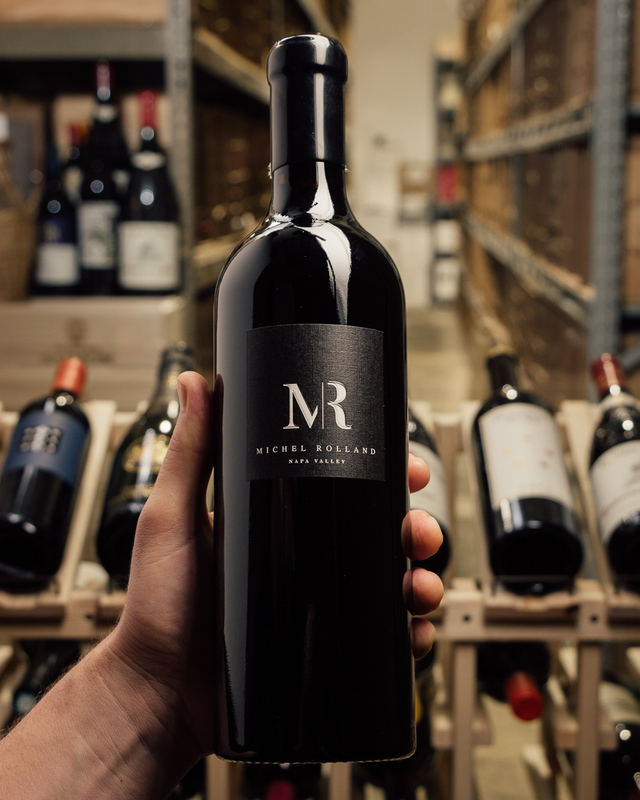 The legend of Diamond Mountain is here...these wines are immortal! 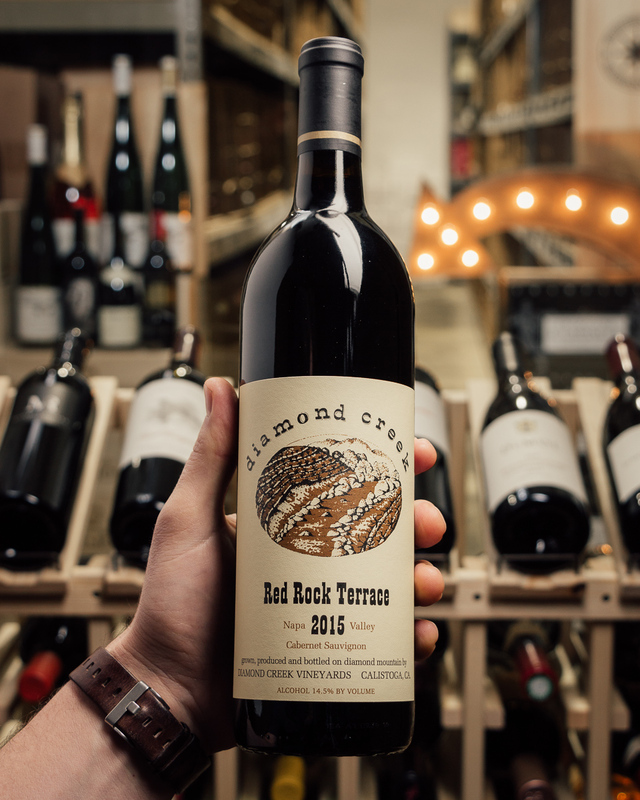 The 2015 Cabernet Sauvignon Red Rock Terrace is deep garnet-purple colored with a drop-dead gorgeous nose of cr?me de cassis, warm plums and blueberry compote with touches of chocolate box, licorice, vanilla pod and coffee beans plus wafts of cedar and cinnamon toast. 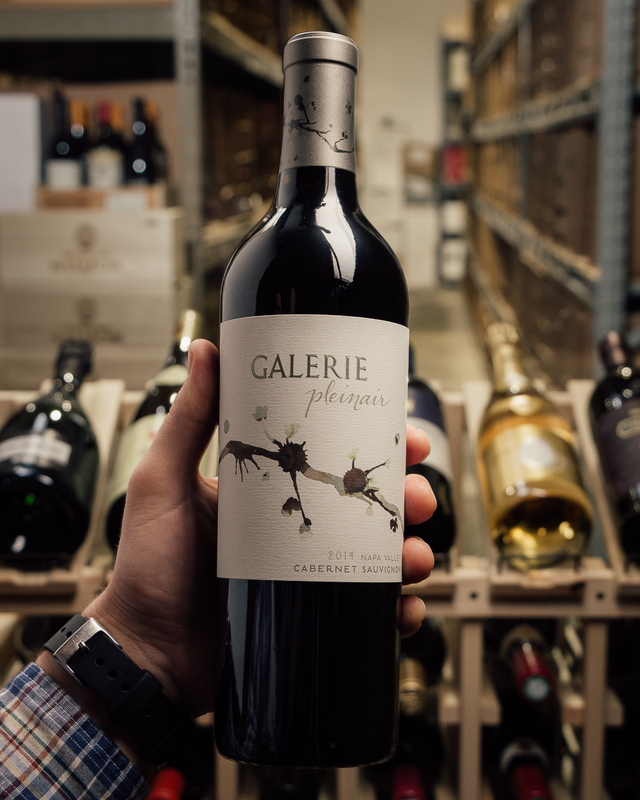 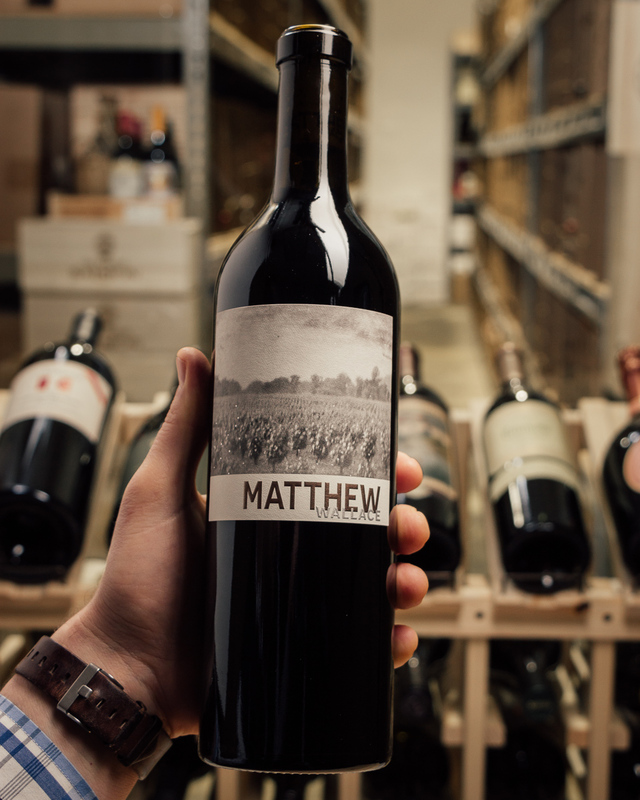 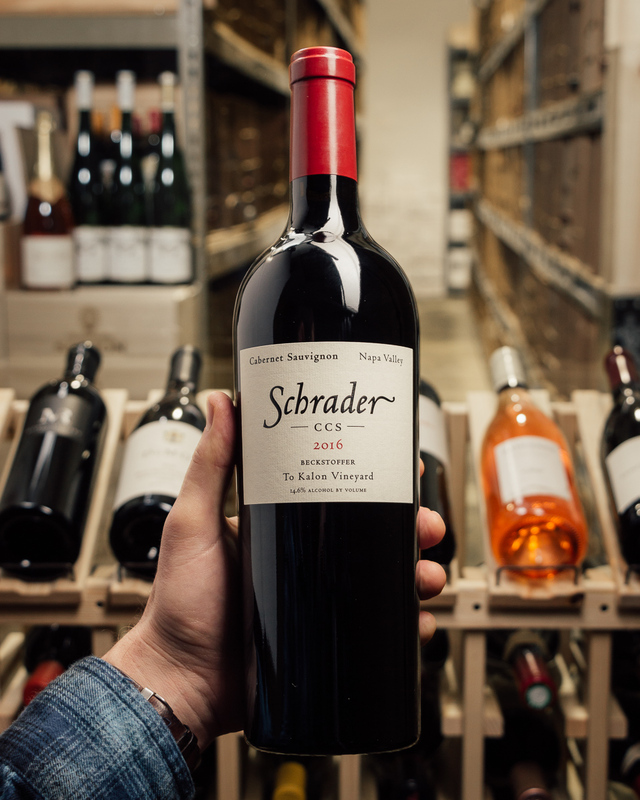 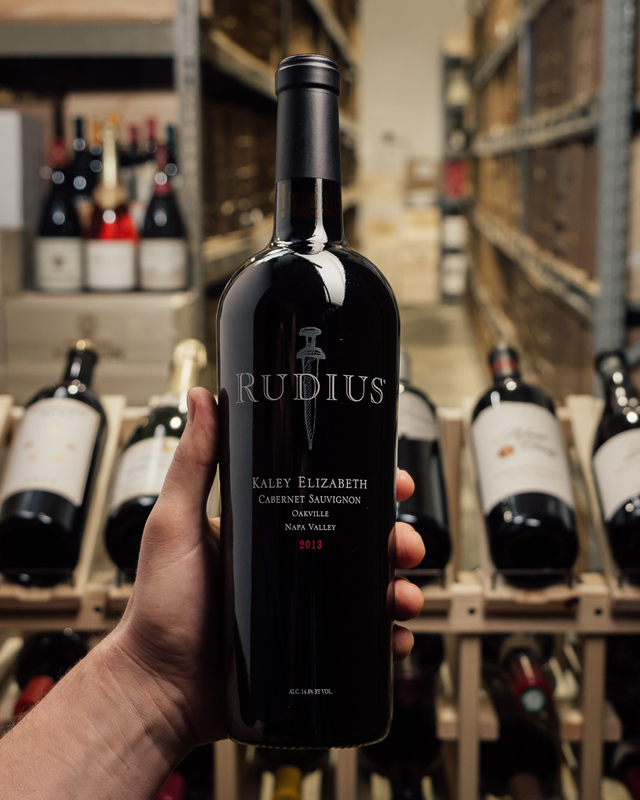 Full-bodied and rich with gorgeous super ripe, fine-grained tannins and seamless freshness, it finishes very long and very spicy.